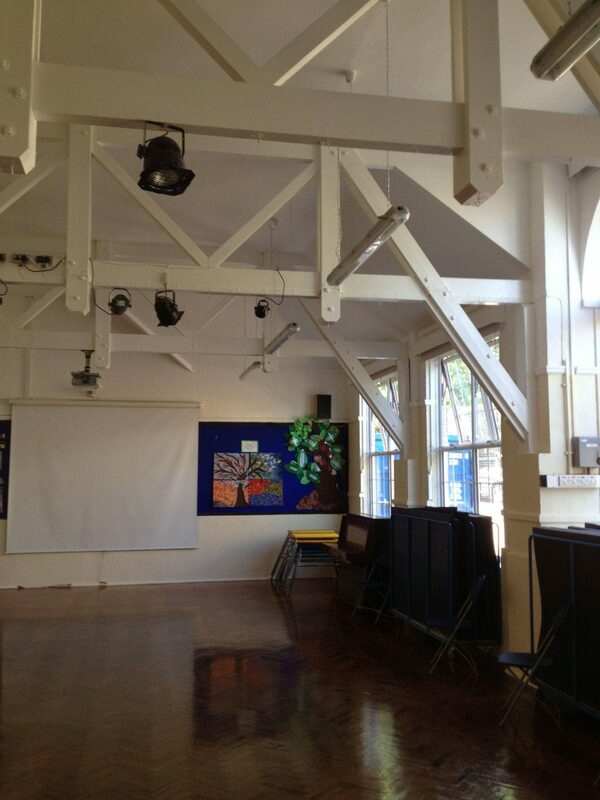 As trusted, college, university,educational institution and school painters and decorators South London, GSD Painting and Decorating were contracted to paint and decorate two halls at Rangefield Primary School in South London over the half term week. 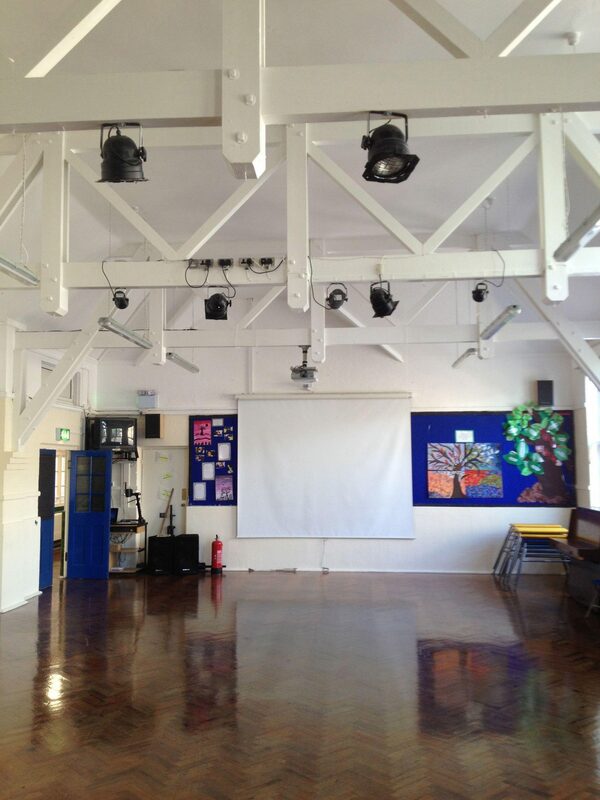 A very short period of time but with precise planning and a team of professional tradesman, school decorators South London, it was something we were confident we could do to budget and, more importantly, on time. 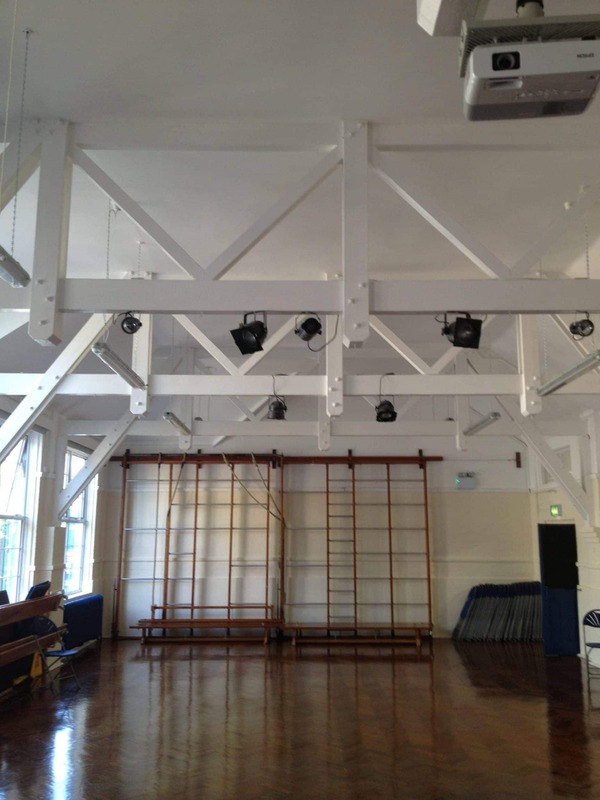 Click on this link to see some other examples of our top-notch educational establishments painting and decorating projects. 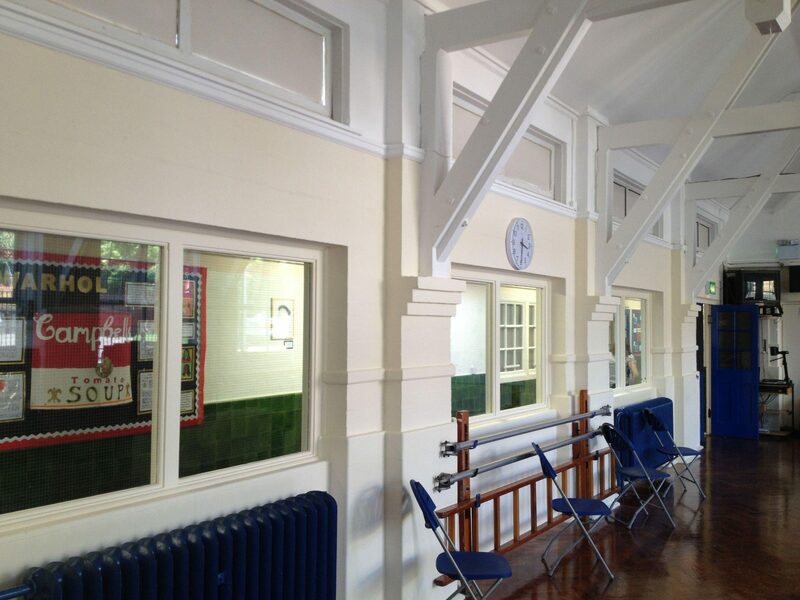 One of the main concerns when painting and decorating a school is timings. It is imperative to complete the projects in time for the pupils return from the half terms breaks and holidays. Nothing should interrupt that first day back at school. GSD Painting and Decorating pride ourselves on getting the job done on time but not skimping on the procedures and ending up with a poor finish. All our team of trained, certified tradesmen, school painters and decorators South London, who have years of technical know how under their belts. Plus they are hard working and always finish the job on time. Looking for a School Decorator? 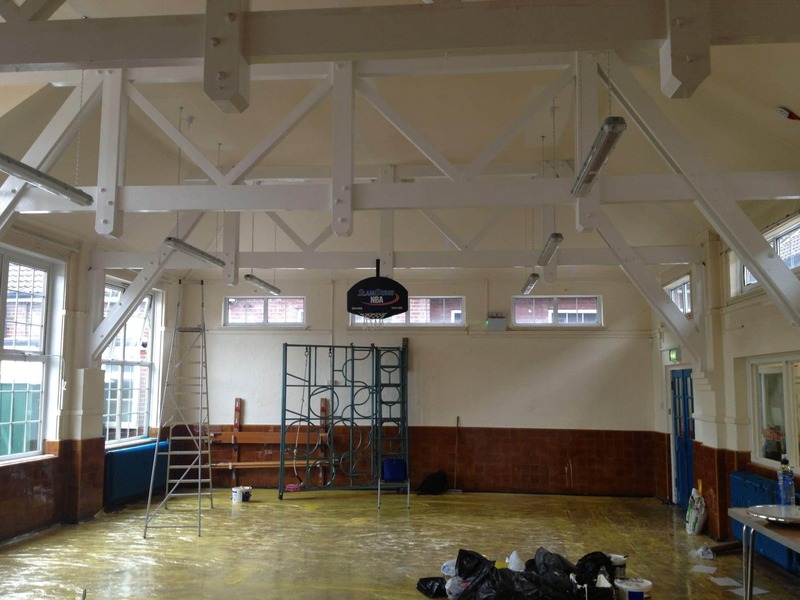 If you work in a school, or are responsible for its up-keep and maintenance, and looking to undertake cyclic decorating works. You can contact our team of school painters and decorators South London now on the below details to talk over your requirements. 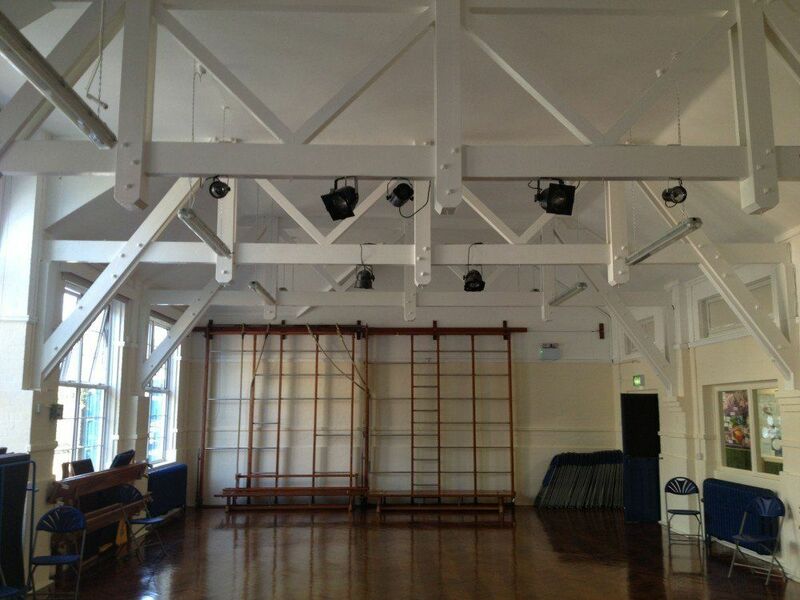 We are fully versed in the needs of school staff and pupils when undertaking this form of work. All of our tradesmen are trained professionals who only deliver first class results. Are you looking for highly trained master painters and decorators London SW1 or if in anywhere in the city? Why not give us a call? Our services range from high-end residential decorating to all forms of commercial projects. We can price your project from drawings, bills of quantities or site visits.